succeeded to the throne as Emperor Alexander II. 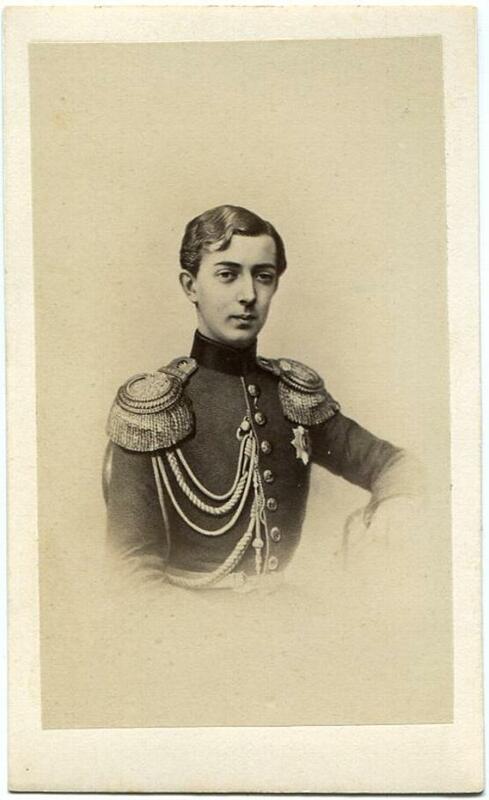 pencil on reverse as "Grand Duke Heritier". This was one of his titles. * SIZE : Approximately 2 1/2 x 4 1/8 inches.